We’re absolutely thrilled to receive the award for 2017 Practice Excellence Pioneers at the AccountingWEB Practice Excellence Awards. The awards are the most prestigious in the accounting industry calendar and we’ve been recognised for our unique approach to combining customer service and online innovation, to help change the future direction of the accountancy industry. 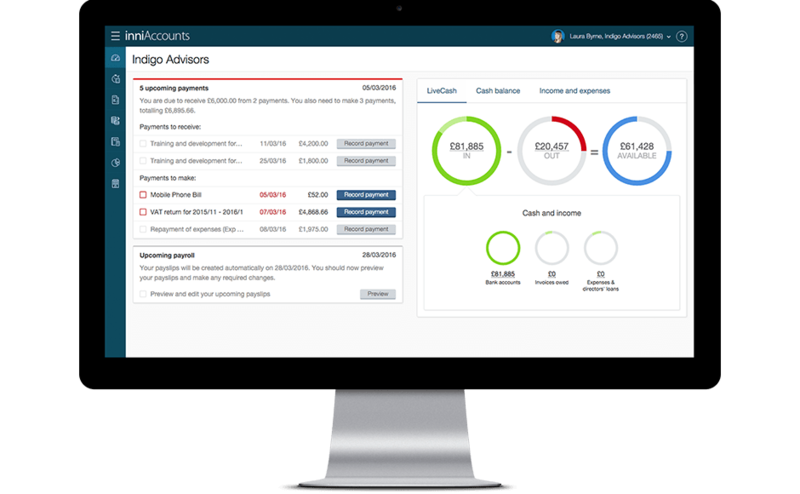 At inniAccounts we’ve always been an early adopter of technology, most recently we’ve used artificial intelligence (AI) to automate tasks but we are much more than that, our philosophy is to put our clients front and centre to deliver an exceptional customer service. We put the customer first in everything we do, embrace technology and recognise that practices need to change the way they operate, as the attitudes of both the nation’s workforce and clients change. Our service and software is constantly evolving based on feedback, and we continually think about the end result, so that our clients can devote more time to their business and what matters to them. It’s a great honor and we’re especially proud that we’ve been recognised as carving a unique path in the accountancy industry, with many in the profession looking to us as a model for the future. Over the past year we’ve gone from strength to strength, from winning the Queen’s Award for Innovation, to building an extensive knowledge hub for our clients, to incorporating AI into our software. We know that as a business we are continuously growing, with lots of new ideas and exciting projects on the horizon. We wouldn’t be able to do any of this without the support of an amazing team. We’re extremely proud of everyone at inniAccounts, and we want to thank them for both their dedication and hard work. We would also like to thank our clients for supporting us over the last 10 years! It’s been a great year for us at inniAccounts and we’re delighted to be multi award-winning accountants. Take a look at our other awards and accreditations here.